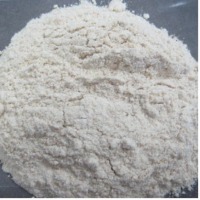 Tierra Overseas is manufacturer and supplier of high quality Thiobacillus thiooxidans (Sulphur solubilizing bactieria) in India. Sulphur is one of the 17 essential plant nutrients. 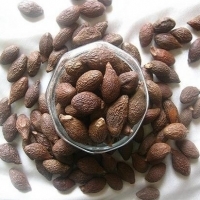 It is a macronutrient required by plants for synthesis of enzymes, oils, chlorophyll and vitamins. A deficiency of Sulphur at any stage can reduce yield in crops. Role of Sulphur * Sulphur helps in formation of chlorophyll which permits photosynthesis. * Sulphur is a constituent of cysteine, cystine and methionine (three s-containing amino acids) which are building block of protein. Approximately 90% of plant Sulphur is present in these amino acids. * Sulhpur is essential for synthesis of oils hence adequate sulphur is very important for oilseeds. * Sulphur activates enzymes which help in bio chemical reaction within the plant. * Sulphur increases crop yiled and improves product quality. Mode of Action * Thiobacillus thiooxidans produces organic acids and converts the insoluble form of sulphur into available form through lowering the soil pH and breaking down the complex. Benefits of Thiobacillus thiooxidans * Provides Sulphur already available in the soil in fixed form. Eco-Friendly The product is extremely safe and non-toxic to human beings, plants, animals, birds, fishes and all other non target organisms. 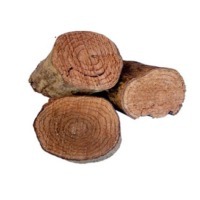 Contains no phytotoxicity and exempted from residue analysis. Method of Use Mix recommended quantity of the product with well decomposed farm yard manure or farm soil and broadcast during the last ploughing or sowing followed by irrigation. An evening time is ideal for broadcasting this product. In case of liquid formulation, shake the bottle well before use. Once a bottle is opened the entire content is to be used at once. This product should not be mixed with any antibacterial agent or any chemical fertilizer. Innovative dynamic plant care product combines the best of nature and science are prepared by Bio-organic synthesis of endosperm and using various extract of herbs for better growth factor of plants body. 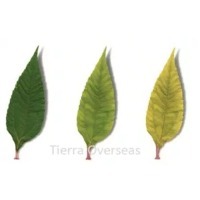 It neutralize both acid and alkaline soils, regulate the PH value of plants. Improve and optimize the uptake of nutrients & water by plants. It acts in plant roots and shoots cell division simultaneously, vigorously and continuously. Enhance the uptake of Nitrogen by plants. Stimulate growth and proliferation of desirable micro organism in plants and soil. Most important aspect of this product is uplifting of inorganic or toxic materials are restrained by the plants not only save environment but also improve the genetically purity of the plants. Short on time? 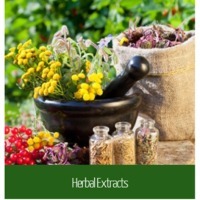 Let herbal-plants sellers contact you. 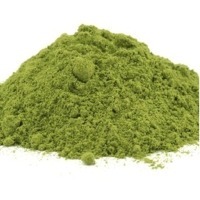 Moringa oleifera leaf powder, moringa oleifera leaf powder organic, moringa oleifera dry leaf, moringa oleifera fruit, moringa oleifera seed powder, moringa oleifera seed cake, moringa oleifera seed PKM1, moringa oleifera seed conventional, moringa oleifera oil, turmeric finger & turmeric powder. 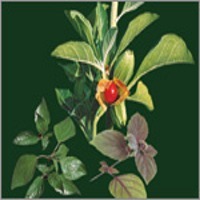 A concentrated oil containing aromatic compounds from a plant. Essential oils are responsible for the scent of the plant and are most often found in the flowers and leaves.Essential oils are used in aromatherapy, massage therapy and in other alternative therapies and can also be found in products such as soaps, lotions, bath salts and candles. Psyllium husk comes from the crushed seeds of the plantago ovata plant. 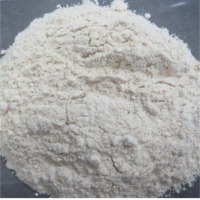 Psyllium husk is product mainly for its mucilage content. Psyllium is a natural, water soluble, gel-reducing fiber which is extracted from the husks of blond psyllium seeds (Plantago Ovata). Psyllium is a soluble fiber used primarily as a gentle bulk forming laxative. 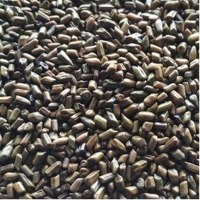 Psyllium husk is derived from these odorless, tasteless seeds. 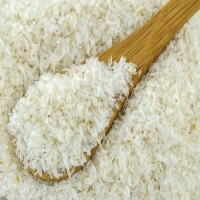 Psyllium contains up to 70% of soluble and 30% of insoluble fibers. Applications: Laxative: Psyllium husk (Plnatago ovata) is generally treated as laxative in the world market. Laxatives are food additives, which stimulate the bowel movement and facilitate excretory action in case of constipation. The swelling up of intestine due to bulk-forming laxative soften and increase the volume of the stools. This then encourages the bowel move and pushes the stool out. Weight Control: Psyllium mucilage absorbs water and expands substantially. 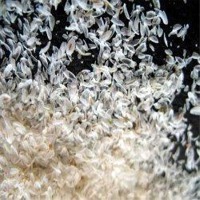 In the stomach, Psyllium expansion produces feeling of fullness. This causes a decrease in food intake. Psyllium has no harmful chemical side effects; it is just an herb that is loaded with beneficial soluble fibre. Diarrhoea: Psyllium used as a bulk-forming agent to help relive mild to moderate diarrhoea. Psyllium soks a significant amount of water in the digestive tract circumstances, slower to pass. 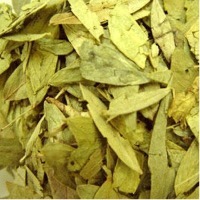 Herbal extracts, essentials oil, gymnema extract, coleus extract, cissus quadrangularis extract. 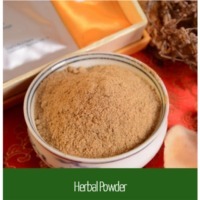 Psyllium Husk is obtained from plantage ovate or Psyllium plant. Psyllium plant grows in the region which has good exposure to sunlight, and the soils are well drained and sandy. This is an annual crop cultivated largely in Gujarat and in some parts of Rajasthan and Madhya Pradesh. The Botanical name of Psyllium husk is Plantago Ovata, and it is better known as Isabgol in India. Psyllium is mucilage having a combination of xylose, aucubin, galacturonic, arabinose, semi drying fatty oils. 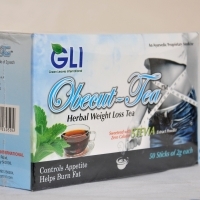 Green Leaves International- GLI - Slim tea is aunique and naturalay caffeine free herbal tea,the mixture of herbs are benifits to cut the exess fat and drastic result on waeight loss,It corrects the Metobolic activivates,Garcinoa,Boerhaavia,(FOS) with STEVIA Green powder extract, will help to reduce the fats in the body and exess weight. They will stimulate to burn the bad fats, Ingradiants; Garcinia combojia ext,Boethaavia diffusa ext, cassia fitula,Stevia Green extract powder,Green tea ext,Black tea extract, containes natural flavours. Dose; 3- 4 times a day before Break fast and meals No side effects. Certificates. ; Organic ,NAOP,USAD . Packing; 50 sticks in one pack. Bulk packs are also available.